North City Rentals is made up of a team of committed, experienced and skilled professionals. 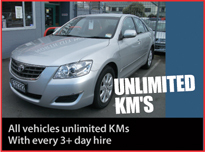 We are a family business and have been at our current location in Kenepuru Drive for over 10 years. We know your time and money is valuable and that’s why we offer fast service at great prices and guarantee quality vehicles every time. At North City Rentals you’ll get personal attention and care. 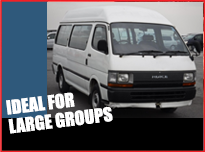 We’ll cater to your individual needs, and provide you with expert advice on our rental vehicles. We can supply Rentals cars, Rental vans and trailers, for short or long term hire. Porirua City is only 15 mins from Wellington City.